About Holiday reveals you the top travel destinations, secret places to explore, best beaches and best places to visit. Cairo is the capital of Egypt, and it has around 15,2 million inhabitants, therefore, it's the 13th biggest city in the world. 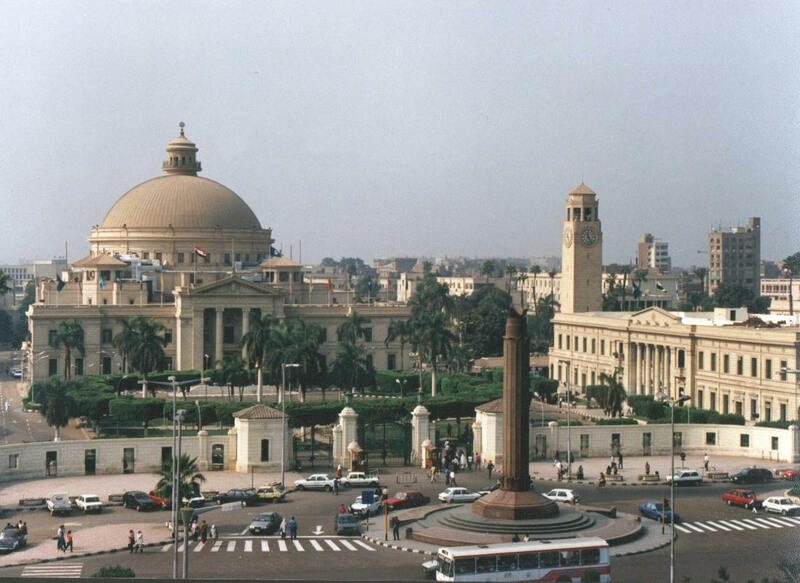 While Al-Qahirah is the official name of the city, locals usually call it Misr (which in arabic actually means Egypt). Name Al-Qahirah means "The one who rules, to whose will you submit". The name was given to the city because many armies throughout history have tried to conquer the city, and were destroyed by the defenders of Cairo. Cairo lies on the banks of the River Nile, in north Egypt, a bit more south from the place where the river leaves its desert valley, and spreads into three armbands, thus forming the Nile Delta. Oldest part of Cairo is located to the east from the River Nile, and the modern part slowly spreads to the west, surrounding the greens of the Nile valley. Western parts of the city were built to resemble Paris, because the Ismail the Magnificent was fascinated with France and wanted to bring a little bit of western influence to the city. Wide boulevards, parks, open spaces, unlike the eastern part of the city which is a complete opposite. While the government buildings, and modern palaces dominate the western part, eastern is filled with hundreds of mosques that actually come in handy as orientation points. 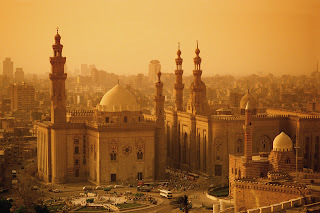 The most important one is located in the Cairo Citadel which was built by a famous ruler Salah-Al-Din, in the heart of the Islamic Cairo, and it’s name is Mohamed Ali Pasha mosque. Egyptian Museum is the most important museum in the country, and one of the most important in the world. There you will find traces of the egyptian culture that date back to 2700 B.C. The most important artifact in the museum, is the Tutankhamun burial mask, which is one of the symbols of Egypt. 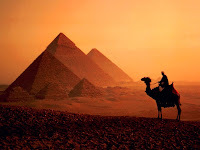 When visiting Cairo, going to Giza is inevitable. 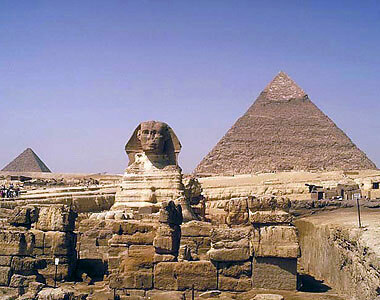 Who has been to Egypt and didn't see the Pyramids and the Sphinx, he hasn't been to Egypt. A very touristic place, but disregarding the hustle and bustle, emerge yourself into the world of the Pharaohs, Gods and Hieroglyphs. 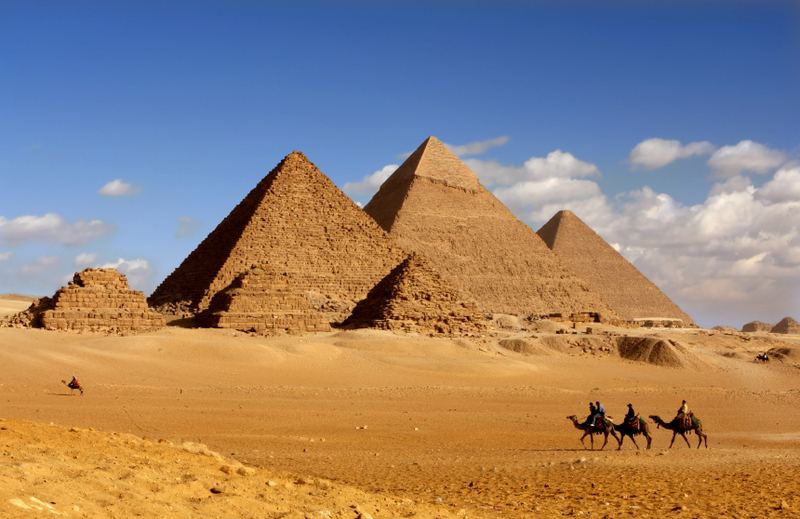 There are three pyramids, Cheops, Chefren and Mycerinus. If you are not claustrophobic, be sure to enter the pyramids, and see for yourself the final resting place of the worlds most important rulers of the time. It's true that culture of Egypt is really amazing. I have so many interest to have a trip to Egypt so give me all details. If you really want to take the knowledge about Egypt tourist places then have touch on it. About Holiday. Simple theme. Powered by Blogger.